Since at least 1100 A.D., the Southern Paiute lived in 15 bands across southeastern Nevada and neighboring states. 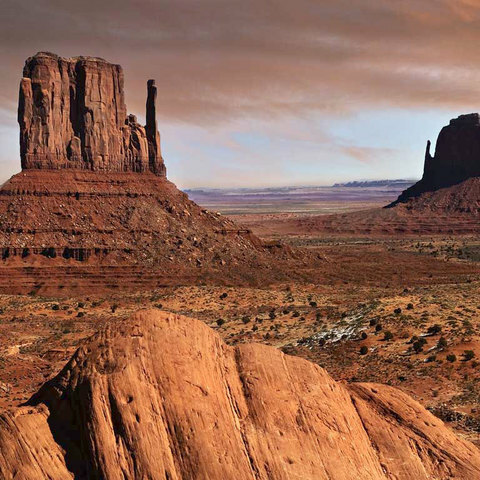 To survive the desert environment, they drank from springs, hunted wild game and harvested plants. 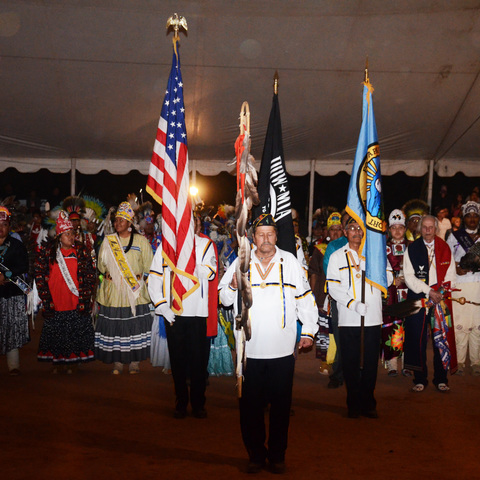 Two groups of federally recognized Southern Paiute bands live in Nevada: the Moapa Band of Paiutes and the Las Vegas Paiute Band. The Pahrump Band of Paiute also live in the area. The native languages of the Southern Paiutes and Northern Paiutes are different but related. 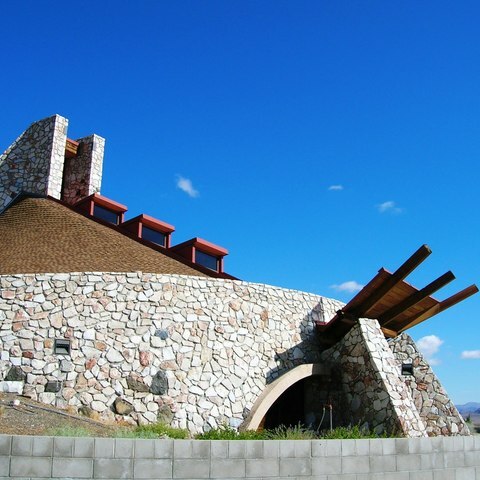 The Southern Paiutes operate the Las Vegas Paiute Golf Resort with three 18-hole courses—each rated 4 ½ stars by Golf Digest—and a restaurant with views of the Sheep Mountains. In addition, the Moapa Paiute Travel Plaza with its 2,500-square-foot casino and fireworks store greets visitors on their way to Valley of Fire State Park. The Moapa Band of Paiutes also are developing the first large-scale solar project on tribal land, which will provide tribal revenue and jobs.